“Fotonica” at first glance looks like an early wire-frame version of “Mirror’s Edge” and, like that particular parkour-infused title, seeks to capture and transform that thrill of rushing through the land and sky at a breakneck pace. The simple joy of folding a piece of paper and creating your own personalized flying craft is embodied perfectly within “Flight” — and injected with a heavy dose of steroids. 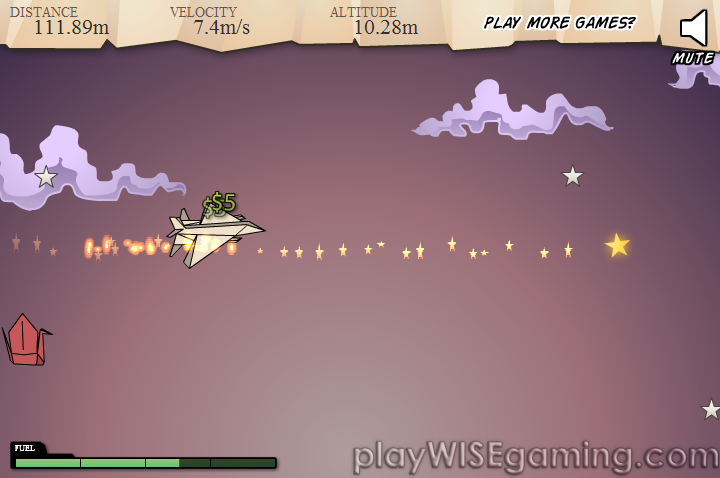 The premise of this free, browser-based game is simple: click on a paper airplane and toss it by sliding your mouse swiftly and then unclicking. But, Krin, the game’s creator wasn’t content to just leave it at that. 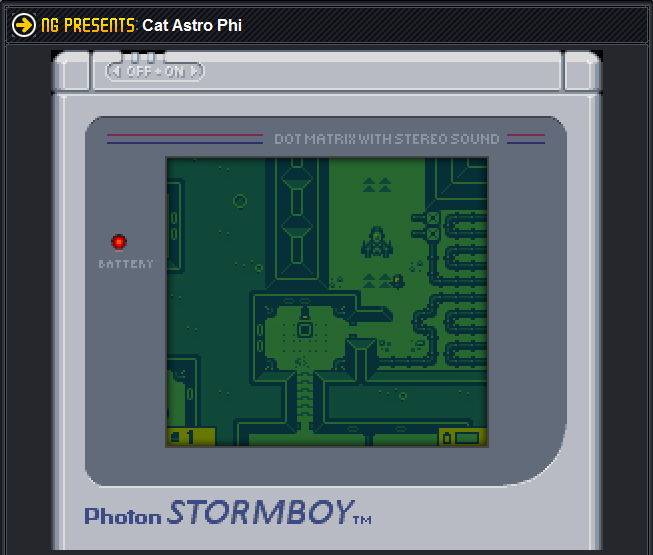 “Cat Astro Phi” is a free, top-down, one-hour, sci-fi, browser-based videogame. 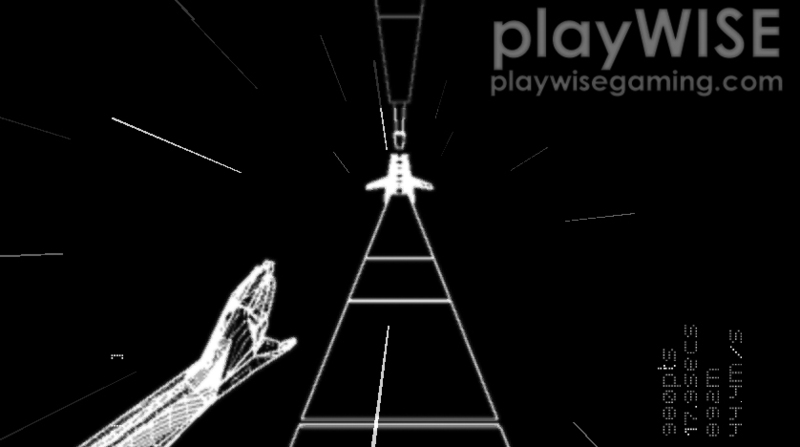 This Photon Storm title is a great throwback to the games of an almost-forgotten era. Fitted with a Game Boy border and a 160×144 resolution, this game will make you forget it’s nearly 2011. In the game, you play as an intergalactic, kitten-saving spaceman, traveling from planet to planet to retrieve Jonesy, a cat that continuously gets ejected from your rocket after impossible to beat asteroid shooting segments.